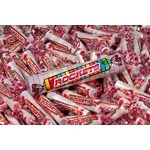 This candy is mine and my nephews favourite. They have the right amount of sour that we are still wanting to go back for more and more and more! They are so good! 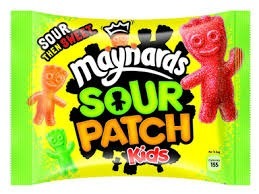 Maynard sour patch kids have got to be the best sour to sweet candies there are on the shelf. The bag lasts a while and the flavour is never dull. 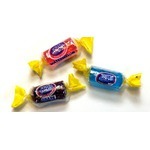 I love these candies. 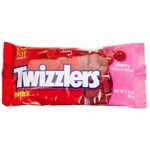 I love these candies but they can be addicting! You definitley can't eat just one. 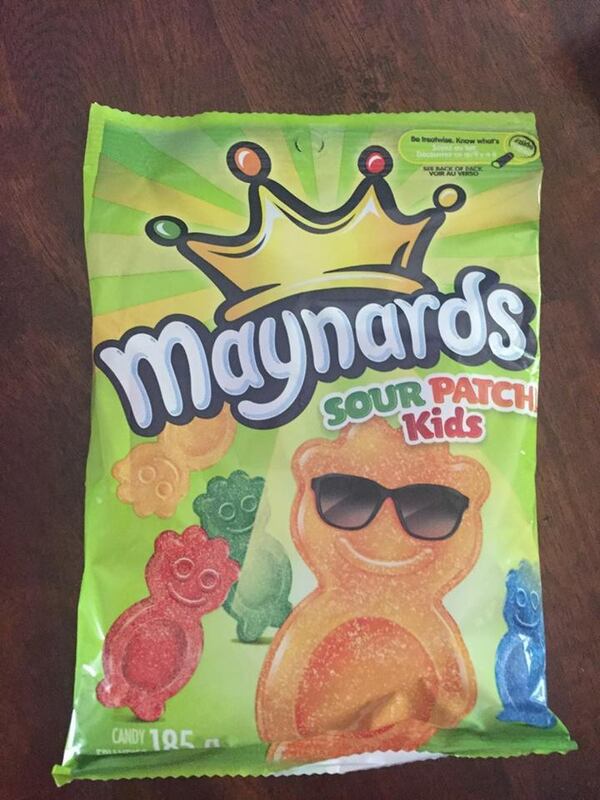 I love the sourness and the bit of sweetness to them. They are cute shapes and all of the flavors are good. 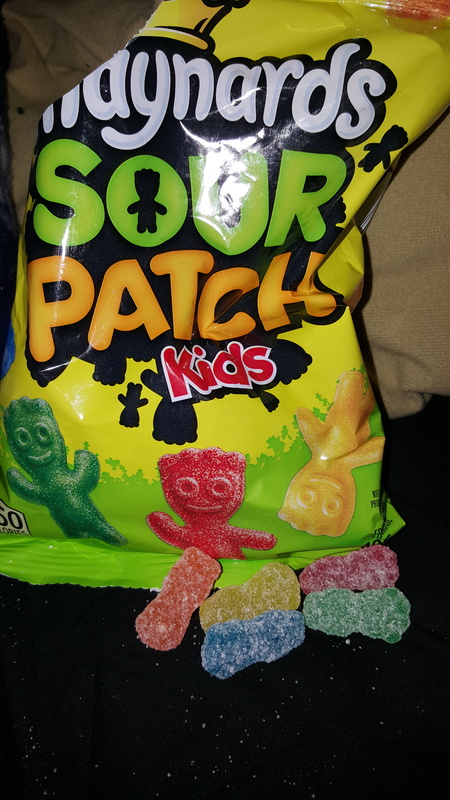 Love sour patch kids! 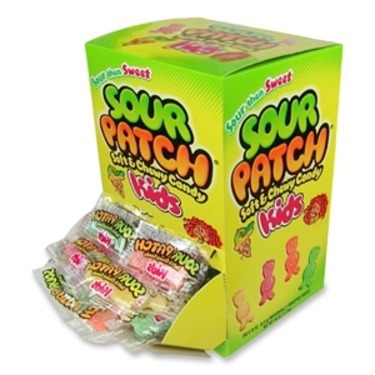 I’m a huge fan of candy and especially sour candy! So these yummy candies are one of my favourites. 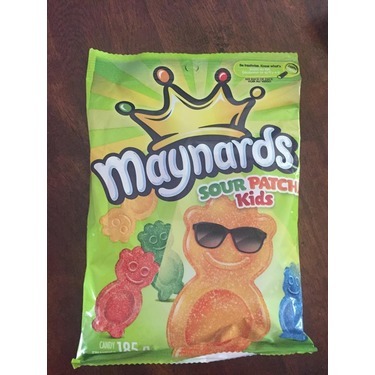 Love all sour candy but these ones are really good because they have a lot of different flavours. Buy the a lot. You can buy them in a lot of different stores. 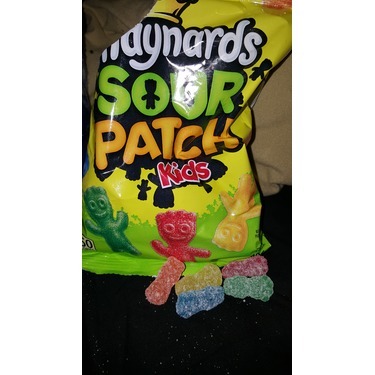 I love Sour Patch Kids, they taste so good. I wish they were a little more sour than sweet because I love sour candy, it's one of my favorite types of candy. I just love Sour Patch kids!! always soft and fresh. Id really like it if they wouldn't put as much green kids in the bags though! 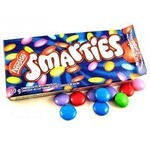 Not saying the green ones arent good!! 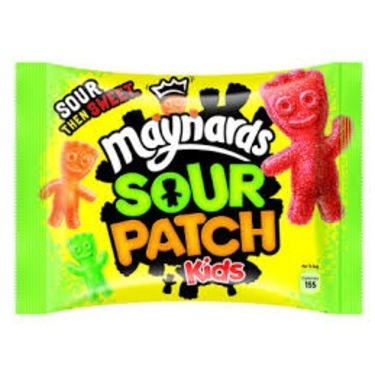 Sour Patch Kids are one of my favourite sour candies, and favourite candies in general. I love the taste, not too sour and not too sweet. The amount you get per bag is a good amount for the price you pay. I recommend them 100% and will forever buy them.